EFOY Pro fuel cell and solar modules - the winning combination. 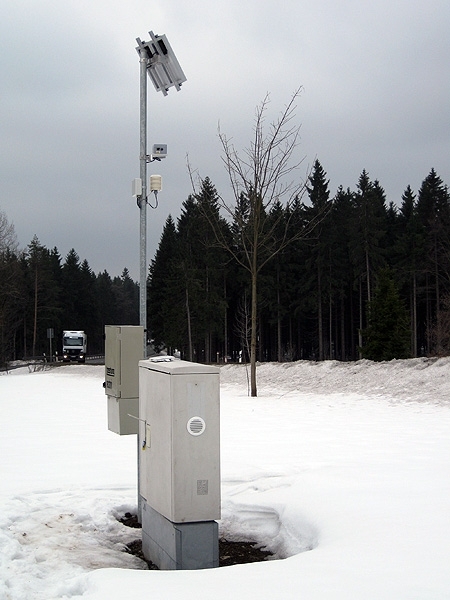 Combining EFOY Pro fuel cell and solar modules is a powerful solution to power off grid applications such as remote measuring, video surveillance or traffic control. 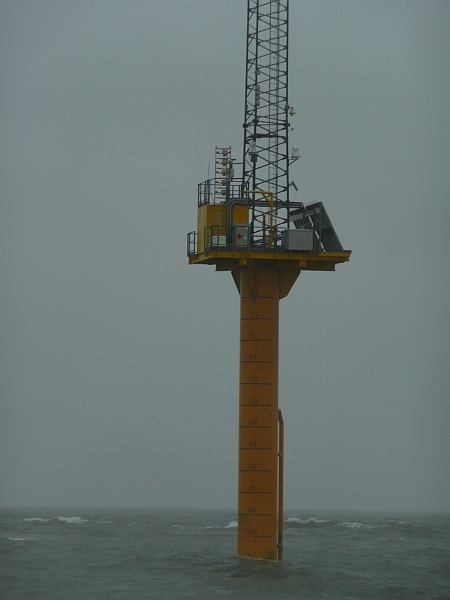 module provides reliable power all year long. Methanol fuel cartridges have to be replaced typically once or twice in the winter season. No grid connection. 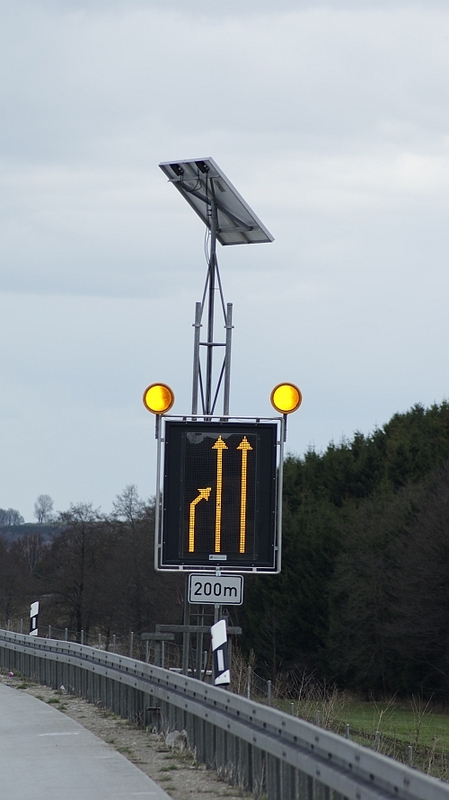 Solar power is not sufficient during winter. 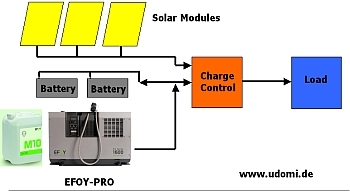 Off grid power solution with EFOY PRO fuel cell and solar modules. 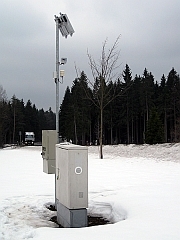 Problem: Power supply based on solar modules and wind generator could not deliver reliable power during winter season (24 hours/day and 365 day/year). 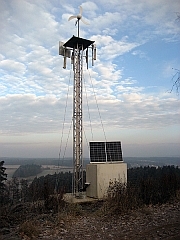 Solution: Installation of EFOY PRO fuel cell system in the OUTDOOR ALU Box with remote monitoring via GPRS. Additional benefit: Excess heat of EFOY is used to heat battery storage compartment. module provides reliable and affordable power. 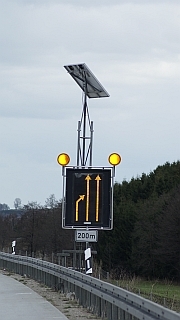 Temporary installation at construction site - no grid connection available. Average power demand 50 Watt continuous. 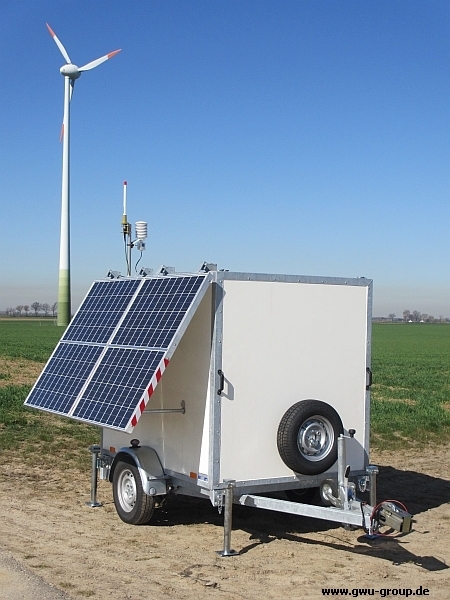 Hydrid solution with 190 Watt Peak solar and EFOY PRO fuel cell for reliable off grid power.